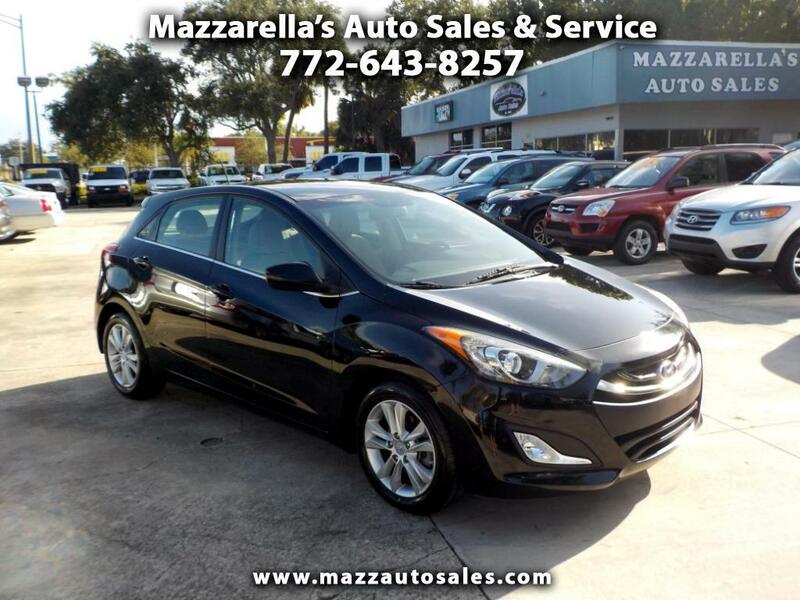 The subcompact 2014 Hyundai Accent is a stylish, high-value vehicle ideal for budget-minded drivers.The economical and compact Hyundai Accent won’t break your budget and offers a comfortable ride that has more features and amenities than you might expect. This sporty hatchback is a "GT" model with power equipment, Bluetooth hands-free calling, and still covered by bumper-to-bumper factory warranty. A great value for a terrific car, come check it out today!